How To Cure a Minor Stiff Neck In Just 10 Seconds Using Nothing But a Towel! Sitting all day in front of the computer is one of the reasons why so many people complain about having a stiff neck. Stiff necks can also be caused by stress, tension and cold weather. The severity and pain depends mostly on the individual and various other factors. 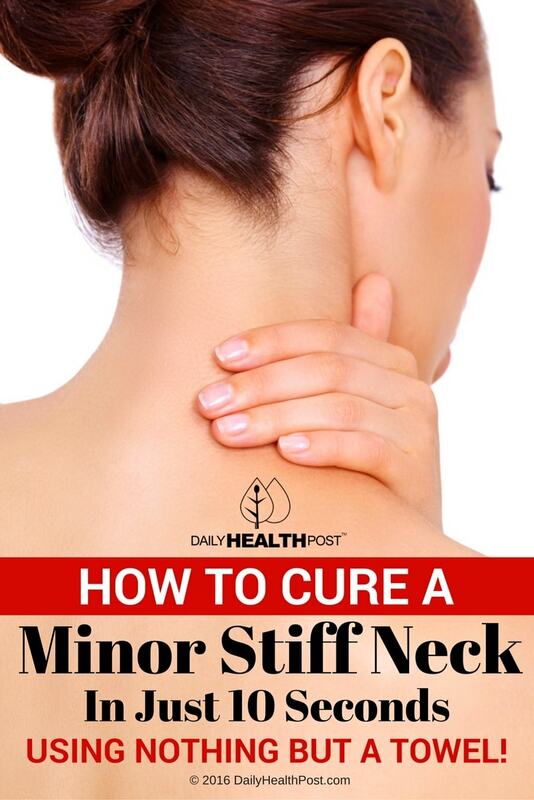 If you suffer from a stiff neck, then you’ll be happy to hear this. The video below originates from Asia and is a great way to cure stiff neck. With this technique, 10 seconds is all the time you will need to get instant relief. Go ahead and give this a try! Put a small towel under your shoulder. Stay in the position shown in the video for 10 seconds, while taking deep breaths. Making sure to inhale through the nose and exhale through the mouth. Return hand into neutral position and repeat with other side. 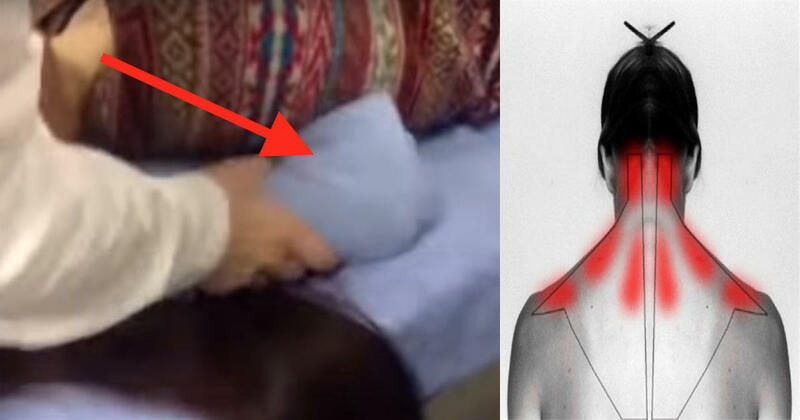 Latest Headlines » Wellness » How To Cure a Minor Stiff Neck In Just 10 Seconds Using Nothing But a Towel!